A thorough writeup of what was involved and what was learnt by adopting the Webpacker system in an existing Rails 4.2 app. How Kickstarter prepared and executed the upgrade to Rails 5 on time and with minimal production interruptions. 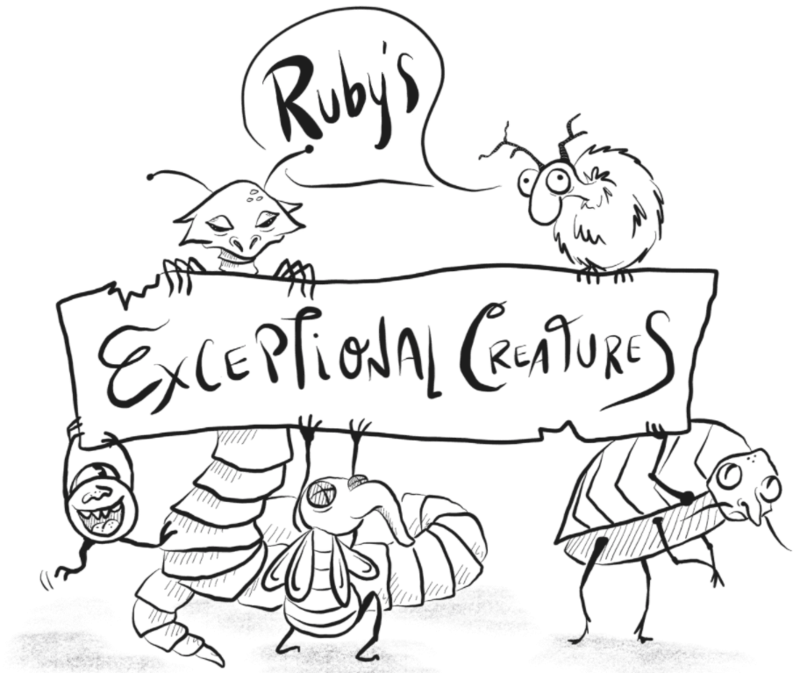 Exceptional creatures is a bestiary-style compendium of Ruby's exceptions, blending documentation with artwork reminiscent of _why's poignant guide. A 30 minute interview in a car with Ruby’s creator, Matz, on Ruby’s history and looking forward to Ruby 3.0. When flamegraphs and other methods don’t lead to finding performance bugs, a metaprogramming approach may show the way. A response to Avdi Grimm’s Enough With the Service Objects Already post from last week. Makes it easier to work with multiple databases on the same app. Over 80% are now on Ruby 2.0 and above. Use the interactor gem to create service objects and organize simple workflows. Spoiler: It changes behavior and precedence. Still lots of older apps out there..
Run tests in parallel across multiple CPU cores. Automate your dev process using continuous integration and delivery so you can focus on building great things. Uses Alpha Vantage for which you can get a key.